Click the title to expand and view the items available. House of Gold. Morning Star. Queen of Angels. The titles of Our Lady are beautifully explained by Fr. C. J. O’Connell. 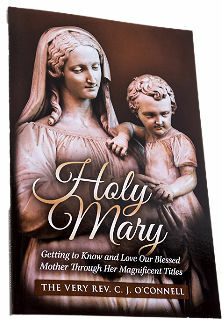 Holy Mary — Getting to Know and Love Our Blessed Mother Through Her Magnificent Titles gives profound insights into each invocation. Each short chapter addresses Our Lady’s sublime status using Scripture, tradition, and the testimonies of the saints. Now back in print, this new edition is illustrated with sacred art from around the world. Holy Mary provides a great opportunity to know Mary better, to love Her more, and to maker Her known. 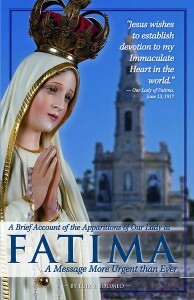 Collectors Edition of the most gripping account ever written about the Fatima miracle of the sun. 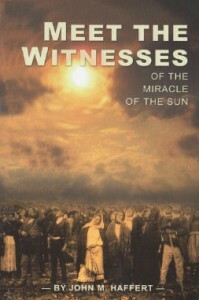 This book about the Miracle of the Sun offers the events of October 13, 1917 with the freshness of a news report based on personal stories of people who actually saw the Fatima miracle. This is not a book on theology. Neither is it a romance. But it holds your attention like a novel. We guarantee that once you start reading this book, you won’t be able to put it down. This little book is big on content! Order your FREE copy of this marvelous and moving book. Fatima is the key to navigating our challenging times. Our book, Fatima: A Message More Urgent than Ever, is a one-of-a-kind book on the apparitions of Fatima, Portugal. It provides a powerful account of the wonderful events at Fatima, and the other intriguing messages to Sister Lucy. Also, the book expertly applies heavens message to our times and daily lives. The book is richly illustrated in full color. Order Fatima: A Message More Urgent Than Ever – Today! Do you need the power of the Rosary in your life? Our Lady of Fatima pointed to the Rosary as the solution for our troubled times. 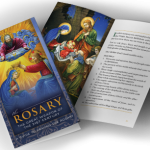 Click to order your Rosary booklet today! 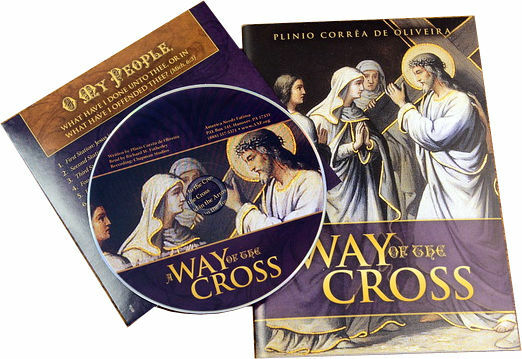 Make a great Lent with our FREE A Way of the Cross CD & Booklet! The A Way of the Cross by Plinio Correa de Oliveira, is a unique take on Our Lord’s Passion with direct application to our every-day lives. Those who listen to this Way of the Cross meditation feel they have made a mini retreat. Order today: A Way of the Cross-CD & Booklet FREE–and have a blessed Lent! Our Lady of the Miraculous Medal – In 1830, Our Lady appeared to St. Catherine Labouré and entrusted her with the mission to have the Miraculous medal made. 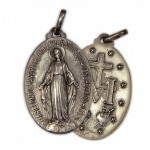 Novena and a Miraculous medal included! The prayers to Our Lady of Sorrows are a beautiful devotion passed on to us by Saint Bridget. 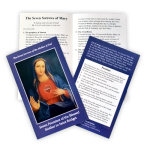 Order your Free novena card now and console the Immaculate and Sorrowful Heart of Mary by meditating on Her tears and sorrows. 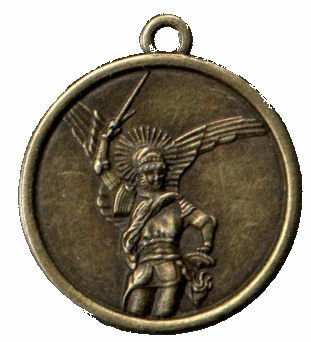 St. Michael vanquishes and protects us against the attacks of Satan. Saint Michael, Protect Me! Order your Consecration to St. Michael card and medal today! Click here! Who should say this novena? Even Saint Pio of Pietrelcina used to say it every day! 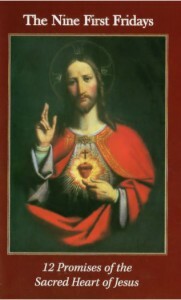 Most importantly, by saying this novena, you will gladden the Sacred Heart of Jesus! The five first Saturdays correspond to the five kinds of offenses and blasphemies committed against the Immaculate Heart of Mary. Let us keep the above reasons firmly in our minds. Devotions have intentions attached to them and knowing them adds merit and weight to the practice. 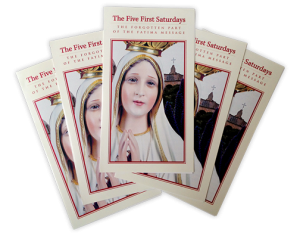 Our pamphlet, The Five First Saturdays, The Forgotten Part of the Fatima Message, explains in detail how to fulfill this magnificent promise from heaven. 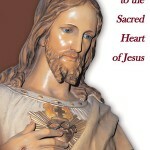 When Our Lord appeared to Saint Margaret Mary in 1673, He promised to grant twelve favors to all those who practiced devotion to His Sacred Heart. 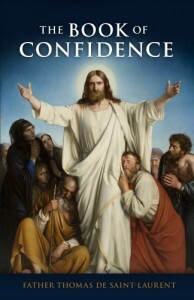 “In the excess of the mercy of My Heart, I promise you that My all powerful love will grant to all those who will receive Communion on the First Fridays, for nine consecutive months, the grace of final repentance: they will not die in my displeasure, nor will they die without receiving the sacraments; and My Heart will be their secure refuge in that last hour.” Order one today! The International Pilgrim Virgin Statue shed tears in 1972, during a visit to the Archdiocese of New Orleans, Louisiana. This photo, taken at the time, was published on July 21, 1972 in newspapers throughout the world. 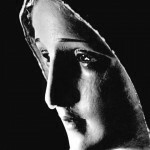 This photograph showing a statue of Our Lady of Fatima shedding tears is yours free. Order your own copy today! 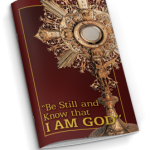 Order your free picture of Our Lady of Fatima today and display it in a prominent location in your home or give one to your friend! Our Lady of Mount Carmel promised to save those who wear the scapular from the fires of hell. To be eligible for the scapular promise, one must be enrolled in the Brown Scapular, which any priest can do. 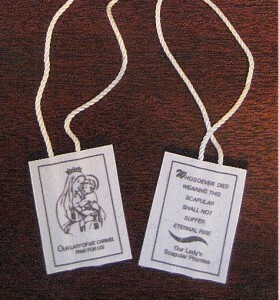 Order your scapular today! 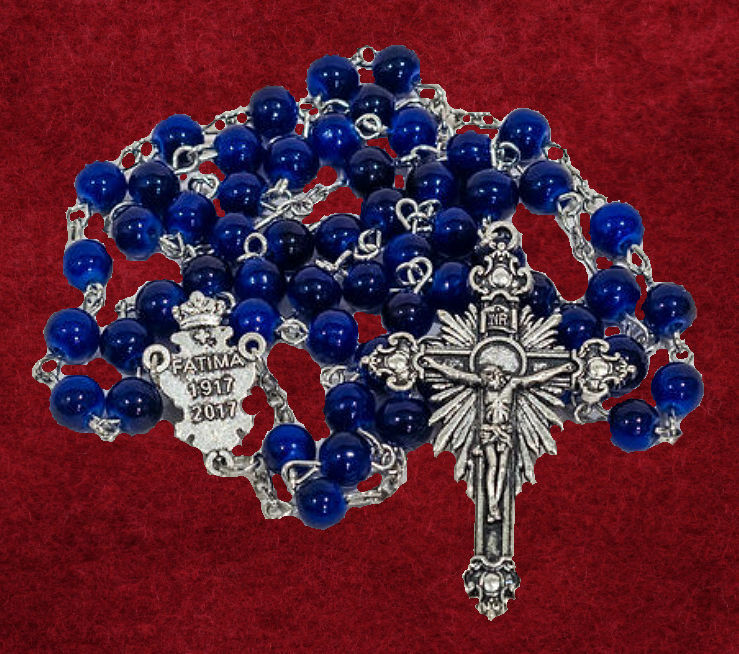 “Give me an army saying the Rosary and I will conquer the world.” Pope Blessed Pius IX. 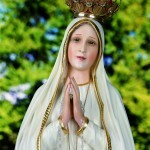 To mark the 100-year Anniversary of Our Lady’s apparitions at Fatima, Canada Needs Our Lady is offering this special commemorative rosary for you! Order yours today!